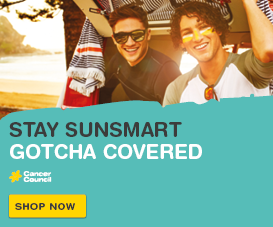 One Queenslander will be diagnosed with cancer every 20 minutes. 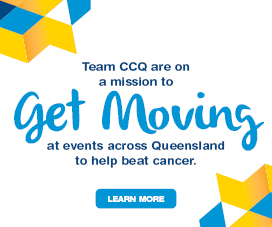 Cancer Council Queensland is dedicated to improving quality of life for people living with cancer, through research, patient care, prevention and early detection. Our employees, volunteers, and supporters are at the heart of our work – driving our vision for a cancer free future. We were established in 1961 as the Queensland Cancer Fund, in response to an increasing need for cancer-related services across the state. This year, we are celebrating 58 years of supporting Queenslanders, affected by cancer. Today, we employ about 200 employees statewide and have more than 1300 registered volunteers. 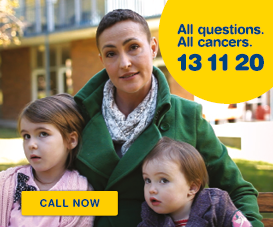 Thousands of Queenslanders donate and volunteer for us each day, helping us to improve cancer control. We have nine offices statewide and operate six accommodation lodges providing regional cancer patients with a home-away-from-home when they access lifesaving treatment services in Queensland’s major cities. We are a member of Cancer Council Australia and work in global affiliation with the Union for International Cancer Control (UICC). If you’d like to work for Queensland’s leading community-based organisation in cancer control, link with us and apply to join our team when new opportunities arise.